Forging Services - City of Industry, California - Actek Manufacturing & Engineering, Inc.
As part of our on-going effort for continual improvement, we are always looking for opportunities to expand and improve the product and services we provide to our customers. 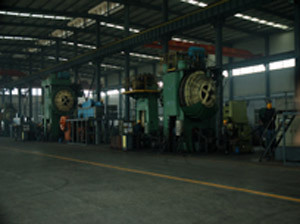 In April 2008, Actek Mfg. & Eng. 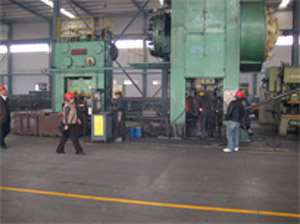 Inc. opened its own forging operation and began production. Our new facility will allow us better quality control, as well as the ability to make OEM parts for our customers. 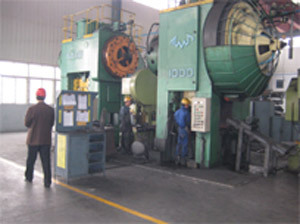 Furthermore, our forging plant is both QS-9000 and ISO9001 certified.